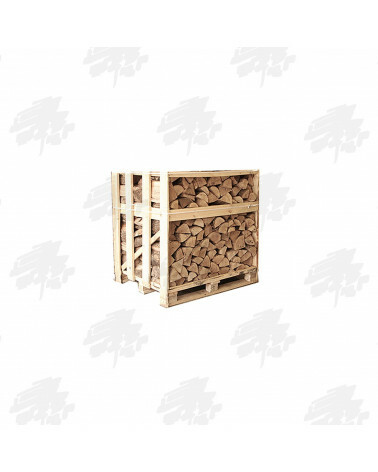 Kameeldoring has the lowest moisture content of any of our firewood and possibly any firewood in the world! 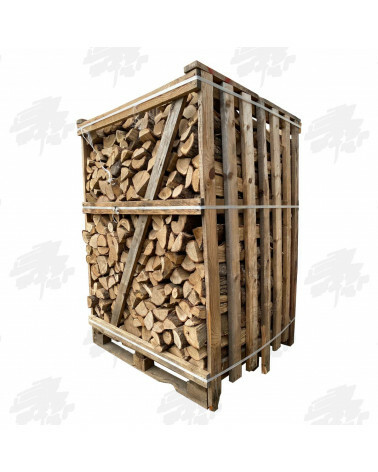 It is baked by the African sun to between 1-2 % moisture content (compare this to air dried woods at around 25-35% and kiln dried wood at around 18-20%!) Kameeldoring has an ultra low moisture content due to the lack of water in it's habitat and then the job is finished off by the unforgiving African sun! Kameeldoring burns with minimal flame, a musky aromatic fragrance and creates serious amounts of charcoal, so great for use on a BBQ or braai. 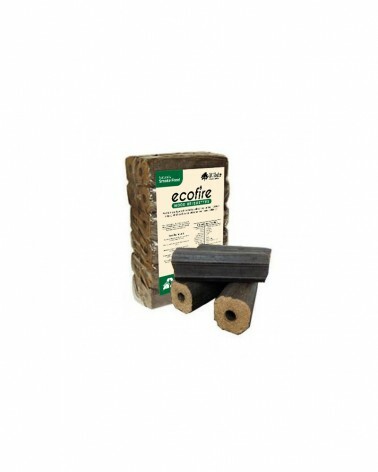 This is a superb cooking wood and can also be burnt on fire pits and chimneas. 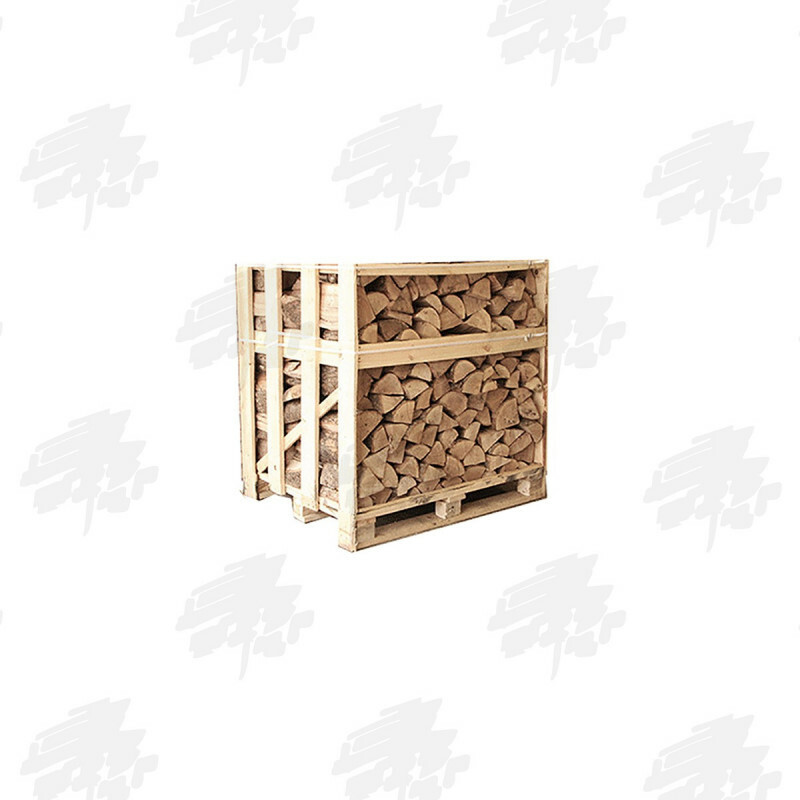 Our Kameeldooring firewood is responsibly cropped with governmental co-operation with local landowners and farmers. 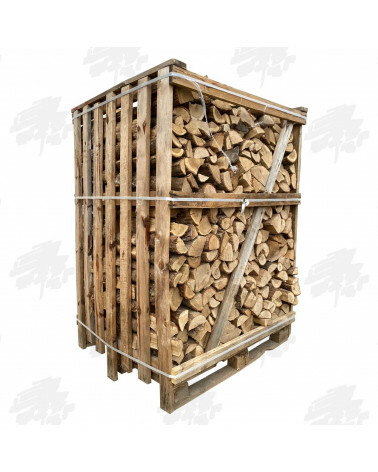 Our firewood is taken from the branches that fall from the trees due to their exceptional heavy weight. Axes must be seriously sharp to split this firewood! 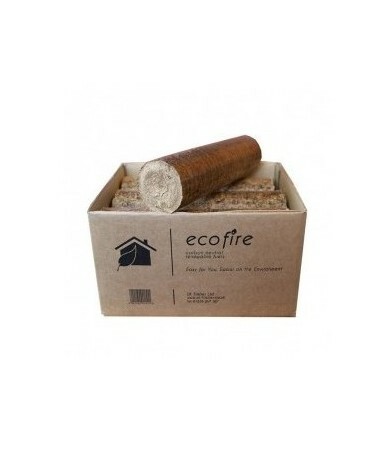 Beautiful African firewood now available in the UK!